Stewarts Turf are proud of their Scottish heritage and rightly so. 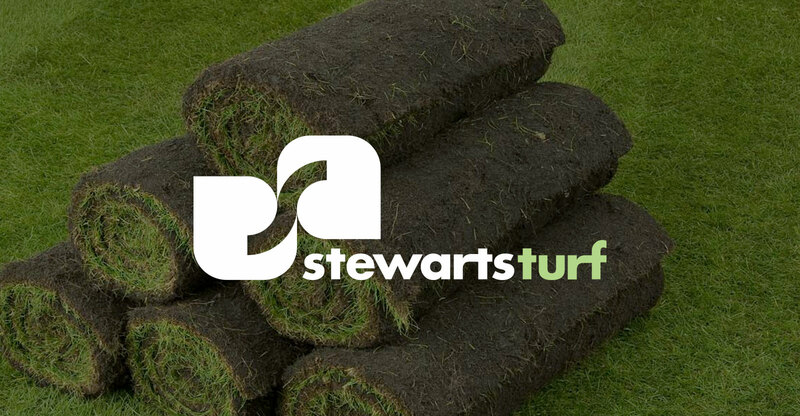 Having supplied turf grass to golf courses, gardeners and landscape contractors throughout Scotland for over 20 years, Stewarts Turf was purchased by Turfland in early 2013. Depot supervisor Dave Murphy has worked for Stewarts Turf for 10 years and has a great rapport with his trade and domestic customers. “By listening to buyers’ needs and wants I can ensure that we are offering the right quality of turf and the right range of products at the best possible prices for this area” says Dave. “Companies within the Harrowden Turf group can use each other as a knowledge bank. We’re constantly learning from each other’s experiences and innovations. That’s how Stewarts Turf stays up to date without losing our traditional Scottish identity and values.